Andreas Kreuzer began riding at the age of seven years old. He was named Best Young Rider at the 2011 European Junior Championships in Comporta, Portugal. In September 2014 he left the stable of German national coach Otto Becker in Albersloh, Germany, where he had worked since 2012. The following month he rented 12 boxes at a stables in Borgholzhausen, Germany, with the sole purpose of building his own team. "When I saw the facility for the first time, it was love at first sight. 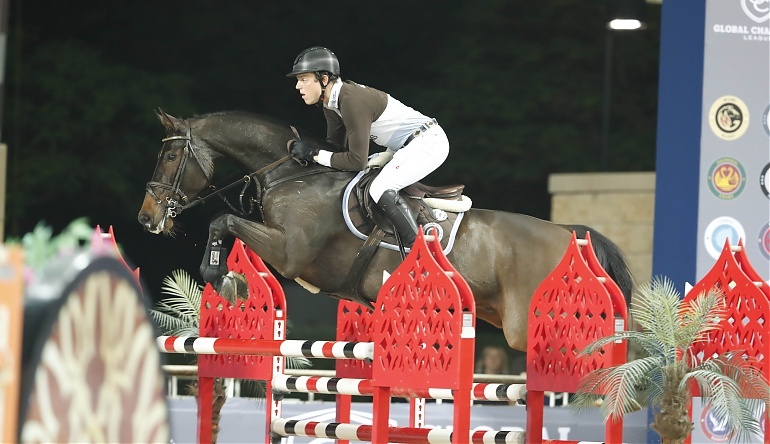 This year sees Andreas join team Cascais Charms in the Global Champions League.